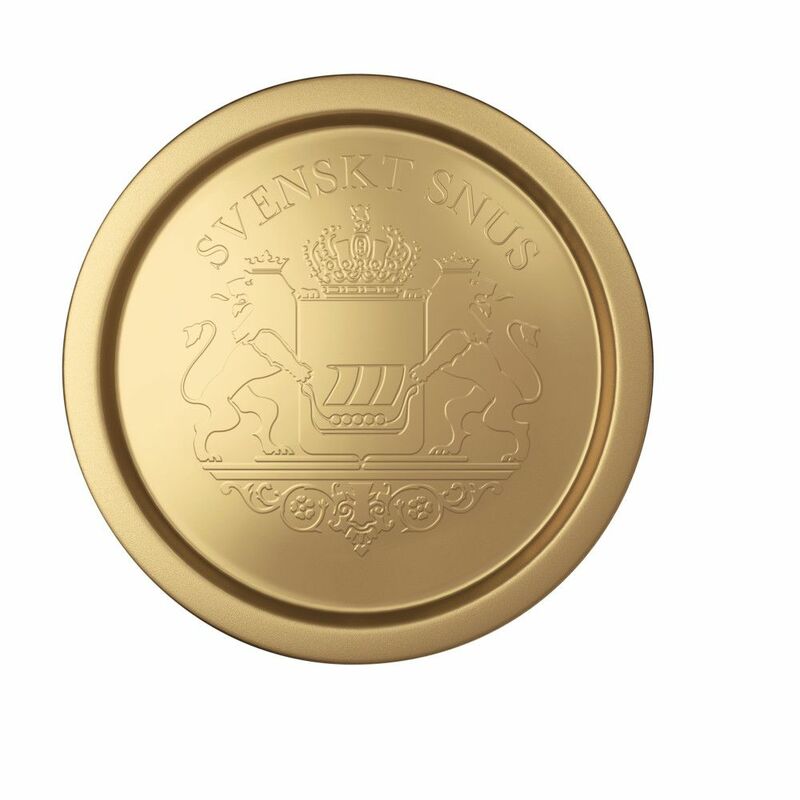 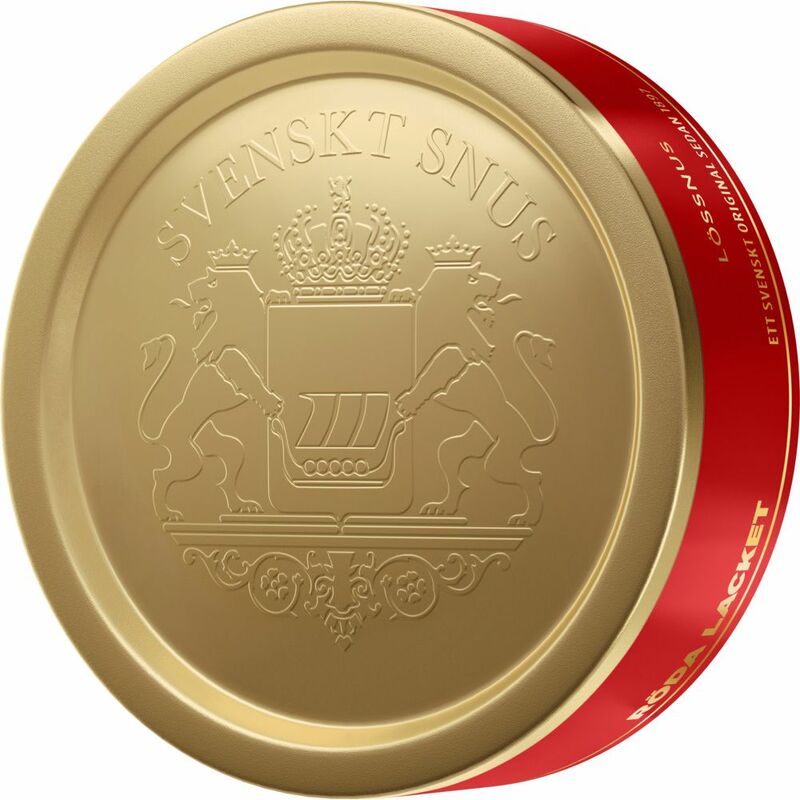 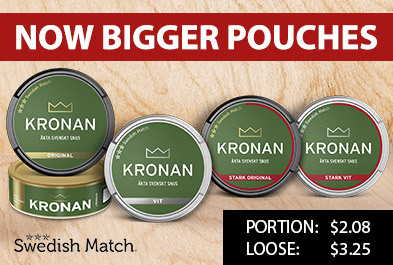 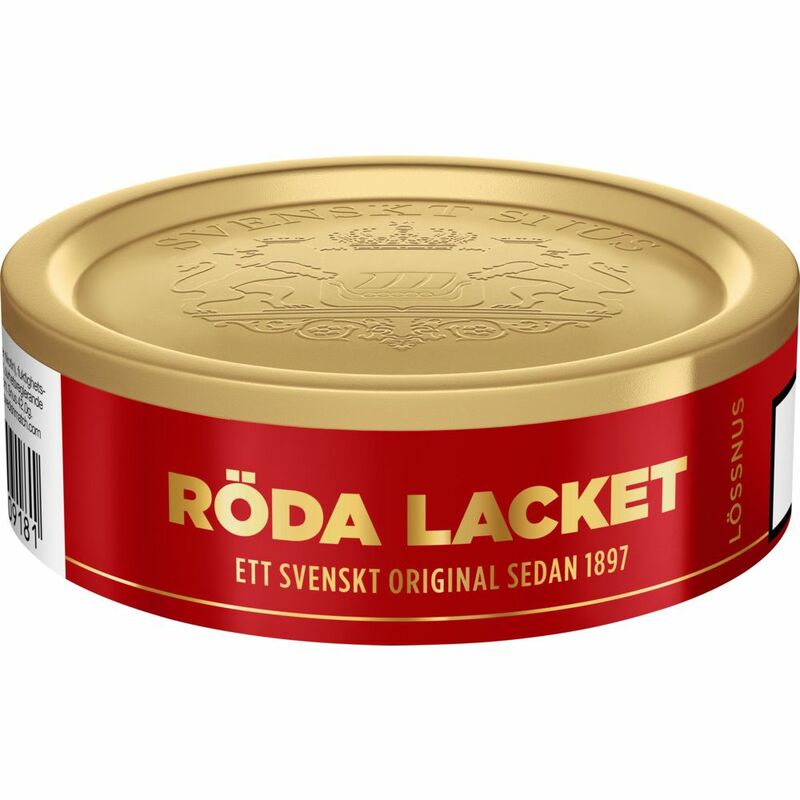 Röda Lacket Loose has been on the Swedish snus scene for a long time! 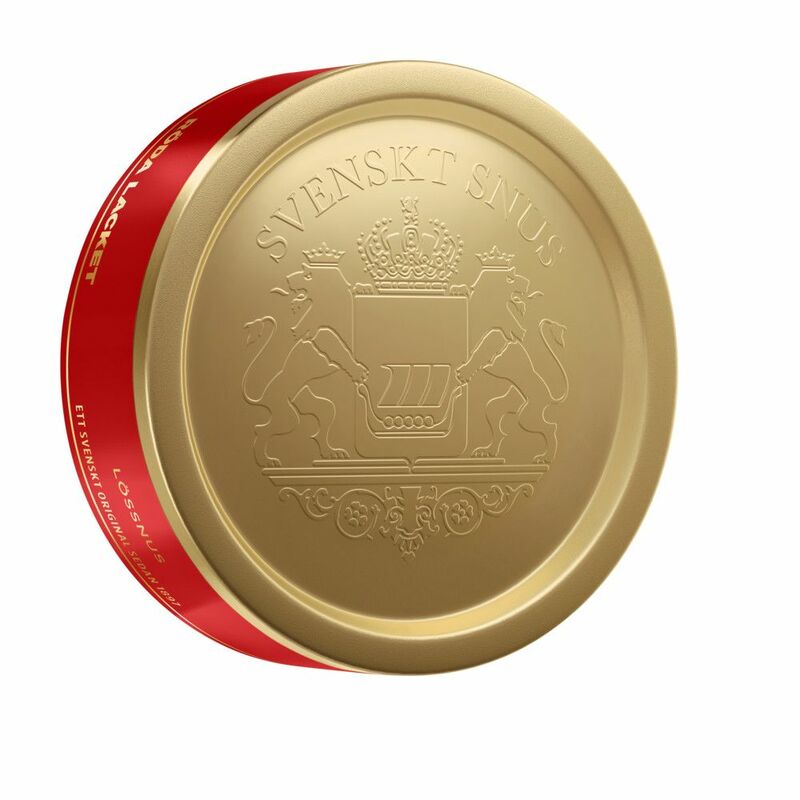 The taste has elements of fruity and the tobacco is relatively mild and does not burn so strongly. 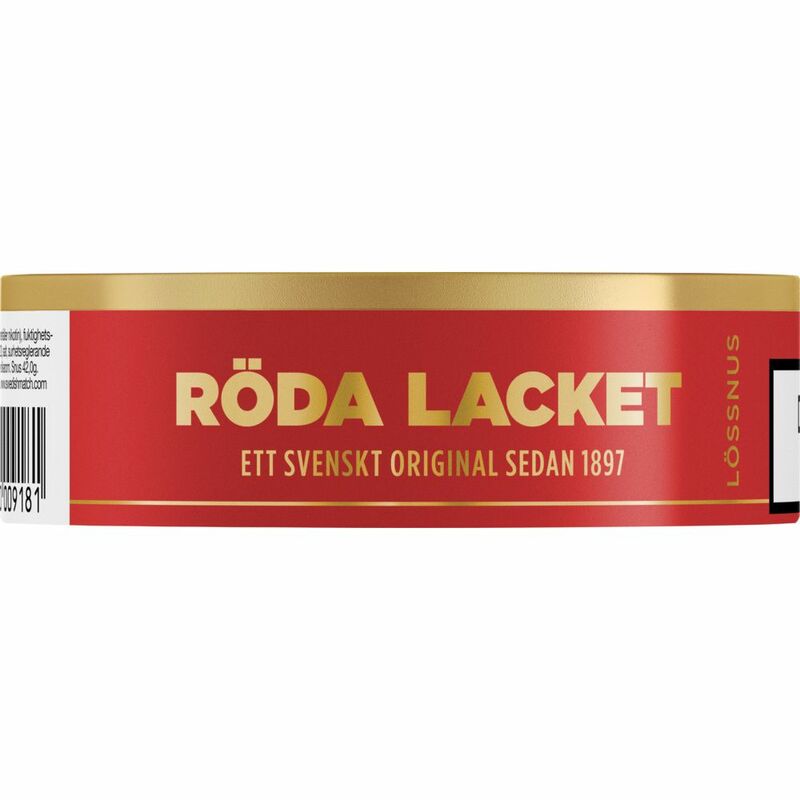 Röda Lacket is known to be easy to bake, which is due to its very fine grain.